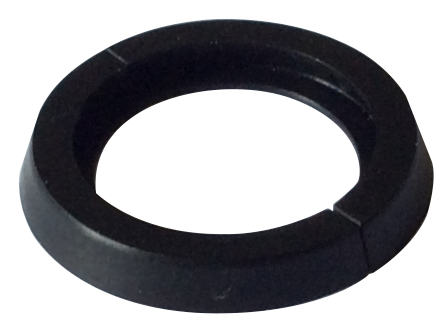 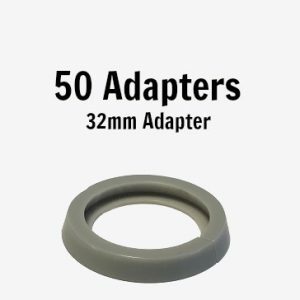 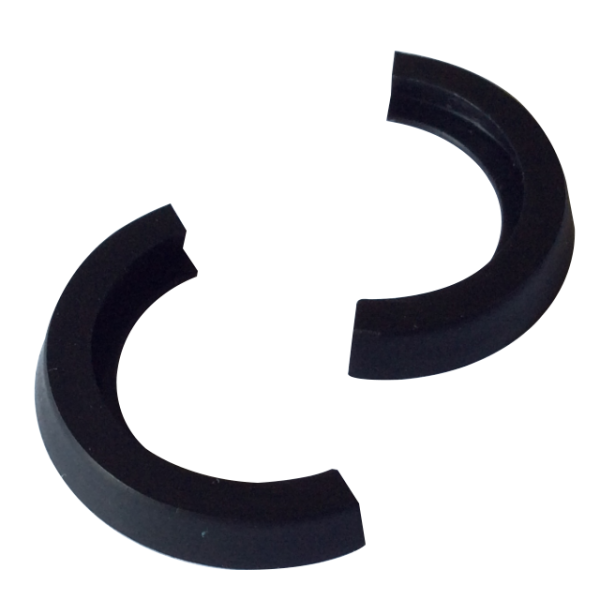 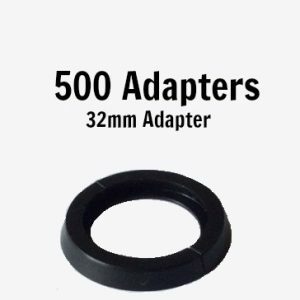 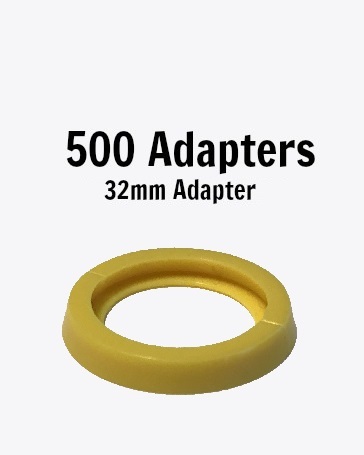 This pack contains 500 Adapters, consisting of 1000 halves. 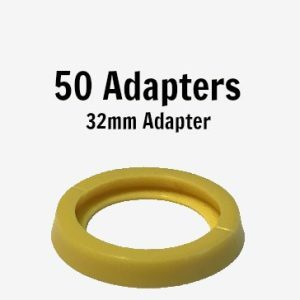 The Adapters are made of plastic. 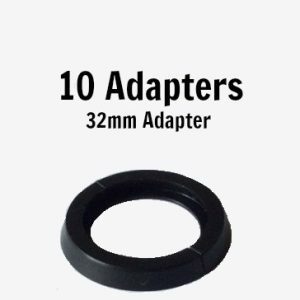 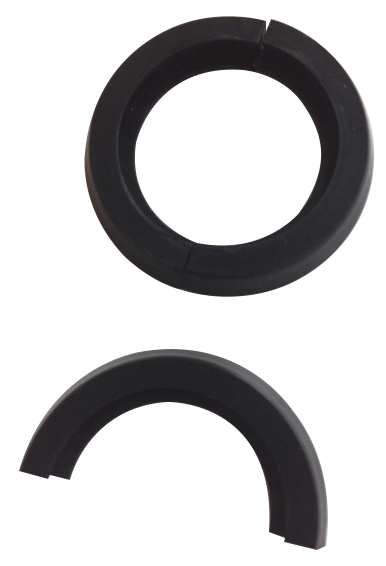 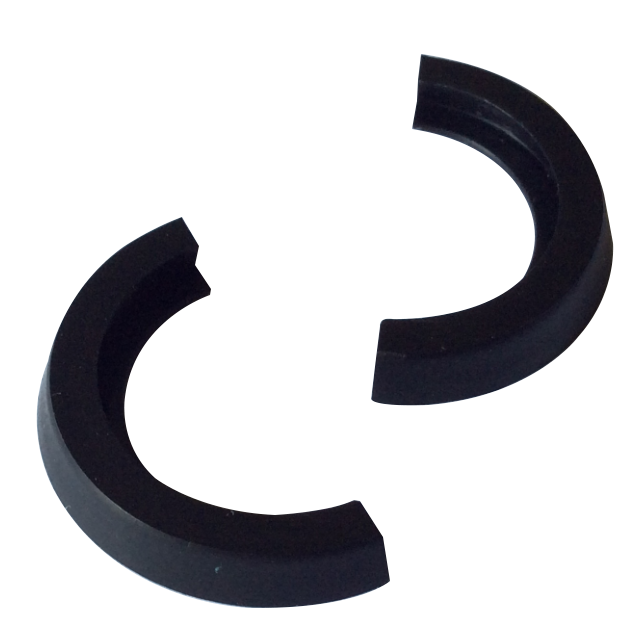 The Adapters are small parts and unsuitable for small childrens.